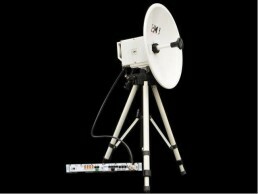 The MRI 20 DIG is a very versatile and economic portable transmitter. 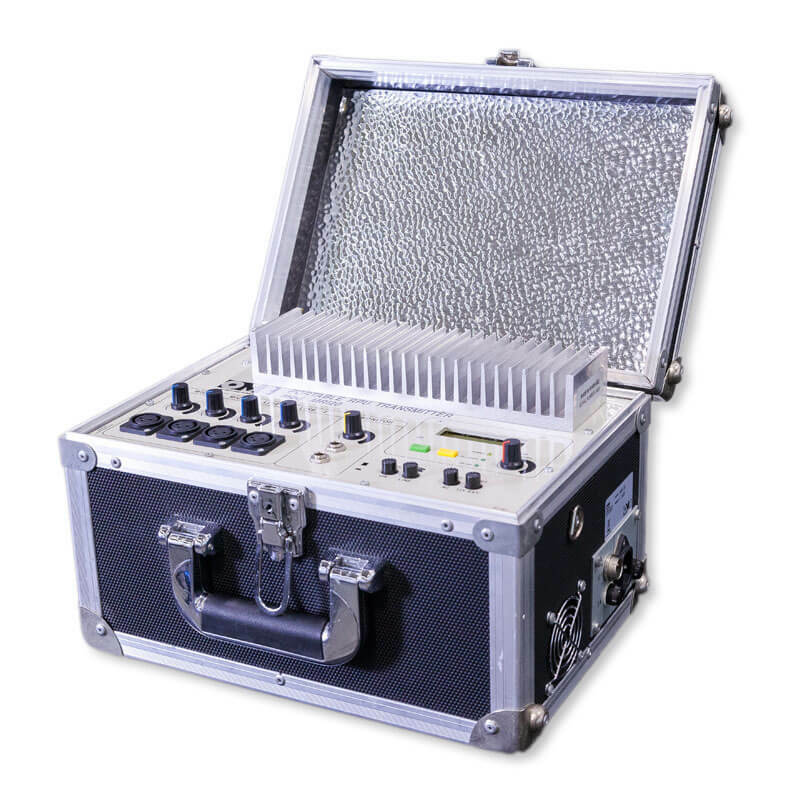 The MRI 20 DIG is a very versatile and economic portable transmitter. 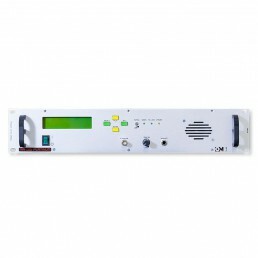 It is composed of a 4-audio-channel mixer and an externally synthesized FM transmitter with 20W RF output signal (175-500MHz) or with 10W RF output signal (510-980MHz). It has an internal battery of 12VDC battery which provides this mobile unit with great autonomy, although it can also work with an external DC battery or with AC power supply of 90-220VAC. Its LCD display shows the forward power, reflected power and the modulation level between 175-980MHz in 20MHz sub-bands and 25KHz steps. 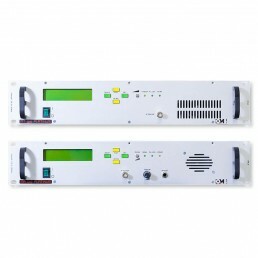 The digital frequency tuning in the front panel (transmitter and receiver) allows changing the transmitting frequency in case of interferences. 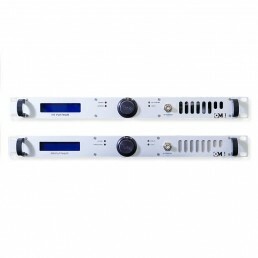 The small mixer board allows the audio edition without additional boards and it also includes a telephone hybrid to transmit outside the RF coverage area. This equipment is essential in any radio station for live transmissions. 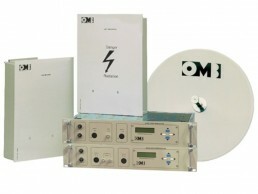 The receiver of this portable transmitter is the OMB MR PLATINUM.